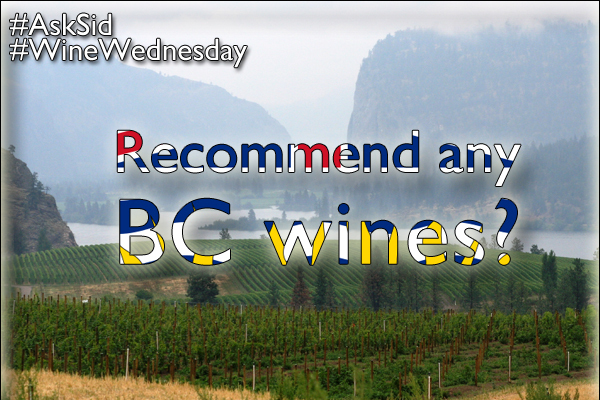 Ask Sid: Finding BC Wines in the USA? Question: I just read your article on BC wines and wondered if they are exporting any of them to the US. In the past I’ve found it very difficult to get any of their wines. I like their Pinot Noirs the best. 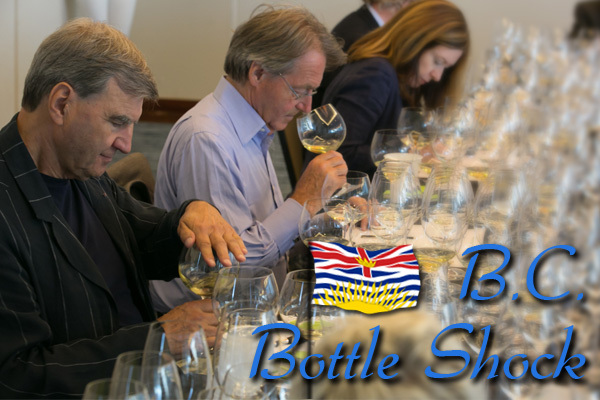 Answer: Yes until recently the BC wines have been in very limited production and that supply has been taken up by the local markets especially the Vancouver restaurants. Some wineries are now looking to broaden their horizons and are exporting to the US and other countries. A good list of wines to buy online directly from several Canadian wineries is available in the USA at www.winevip.com. Also look for them in an increasing number of US restaurants. For example the outstanding Foxtrot Vineyards (www.foxtrotwine.com) pinot noir is on the wine list of the top restaurant Cuistot in Palm Desert California. Meyer Family Vineyards (www.mfvwines.com) specializes in pinot noir & chardonnay and is focusing on increasing their export market with already 7 countries on board. Seek them out. If I see one in the store, I'll give it a try.